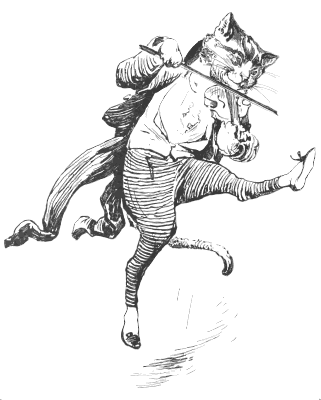 A cat really CAN play the fiddle. Find out how in “Cativarius,” my new story. For children. In knowonder!. Read, rate, comment, share, purr…. I wouldn’t lose heart. There’s an aspiring cat, I think, in all of us. I truly do hope so…growing whiskers would take some getting used to, but I could live with it. Great read. Ha! Thanks! I like your site.